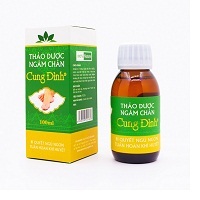 Ingredients: Quinic acid, gengeng root etract, licorice, mulbrry extract, orange oil, linseed oil, calendula, bluebrry extract, xylitol. 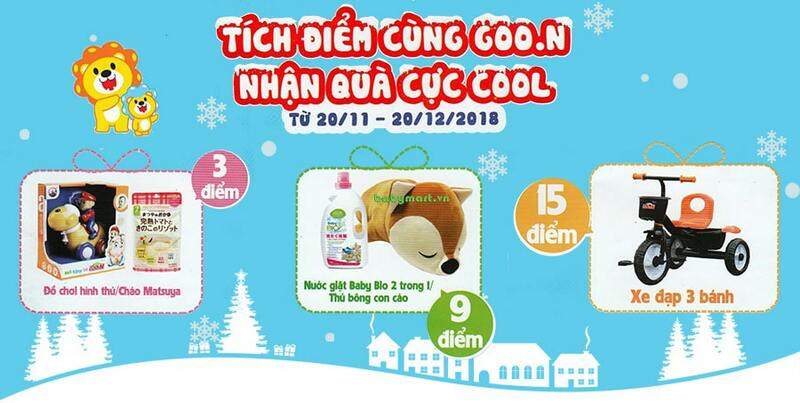 - Call (028) 7309.3479 to order Babyganics Dry Hand Wash if you are afraid of ordering online. 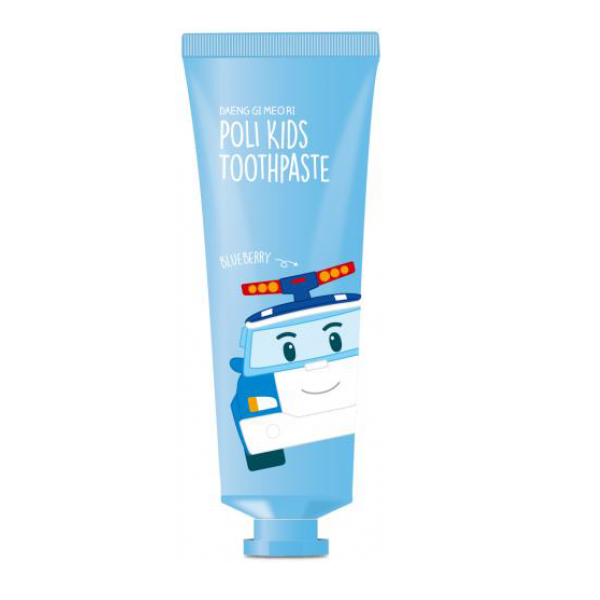 POLI toothpaste gel, no artificial color, no Flouride and no sodium lauryl sulfate is safe for children to use. 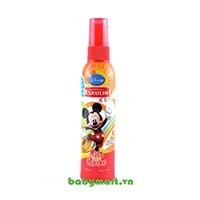 Fruity natural fruit smoothies with the name of beautiful packaging to help boys prefer to brush. 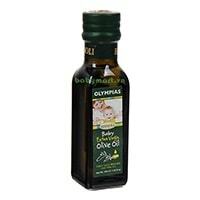 The product is clinically proven to protect enamel and prevent cavities during baby's development. - Brushing after meals, children 6 to 9 years of age use a pea-sized amount of cream and should be instructed by an adult. Brush at least 2 times a day (light-dark) with enough cream.